- Any bad sectors on the drives in use may prevent duplicator and cause overheating, which damages to the station. - Do not try to insert or withdraw HDD or SSD when another hard drive running. - The capacity of Target HDD must be larger than Source Disk’s. - HDD SDD are not included. -Game players, home entertainment enjoy themselves with its large storage. -Good for designers, businessmen, and student who need to backup huge materials. -Perfect for photographers and film lovers who need to store massive images and video. SATA interface have good durability in daily use, 1500+ times plug, 30% performance improved. Independent power switch to turn the device ON/OFF, LED light indicates power and activity, additional power adapter provides more stable power supply. One bay in-line tool-free installation provides convenience, plug and play, no drivers needed, fast installing SATA hard disk. The built-in ASM1153E chipset protects your devices from short-circuiting, electric leakage, over-voltage and over-current, which is a good protection for your hard disk and data. Equipped with 24W power adapter, it can easily meet the 6TB power supply demand. Never troubled for shortage of power supply. The environment-friendly ABS plastic material has the characters of high impact, corrosion resistance, flame retardant, together with exquisitely surface fashionable and artistic design, which will bring you different user experiences. USB3.1 has a super speed connector that can reach up to 6Gbps, which is ten times faster than USB 2.0 and greatly improves the stability of transmission and the efficiency of energy. USAP is a new transport protocol developed by USB-IF, which is used to provide up to 20% of high-capacity storage devices and reduce CPU utilization, data latency, waiting time through a USB interface. It can increase data transfer speed, up to 70% faster than conventional USB 3.0(BOT). Transfer 1G files only within 10 seconds! The USB Type-C connector is small and reversible, which makes for easier insertions. You can connect the USB-C plug quickly with either side facing up, which means less risks of damaging your ports and less frustration. That is to say, it is a good way to save your time and breaks the curse- each plug must be opposed. The USB Type C allows you to access your data using your latest version of USB and gives you greater bandwidth and speed with file transfer rates of up to 5Gbps. 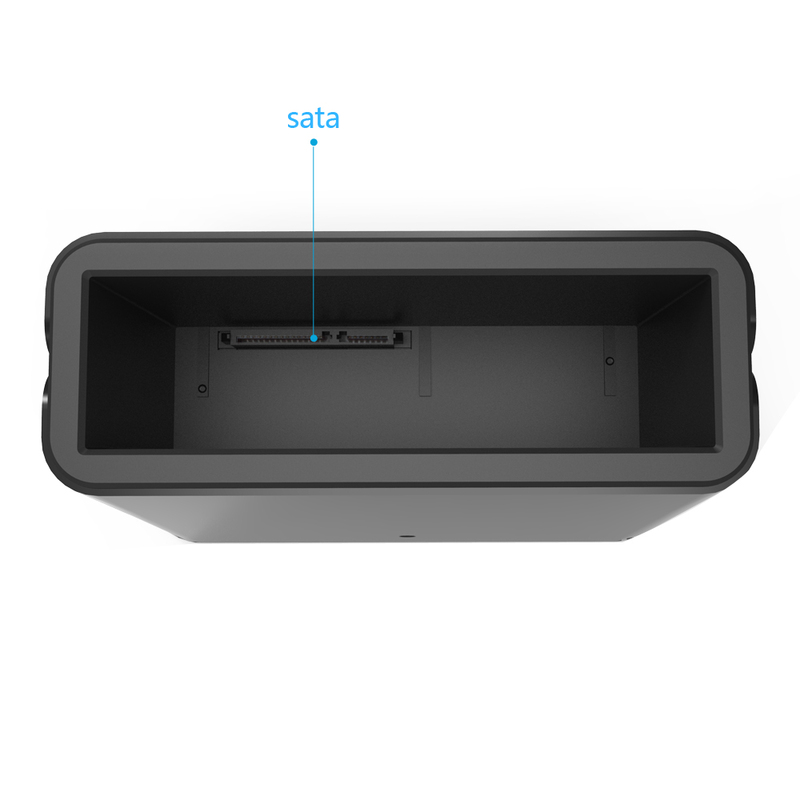 USB3.1 HDD SSD Docking Station allows you to install and access SATA drives quickly without the need of an enclosure. Simply insert the hard drive into the upright dock and connect it to a PC or notebook. The Communicator ST333UC is a perfect solution for data recovery, drive imaging and testing centers, or any environment requiring fast access to uninstalled/ archived drives. 5.OS supports Windows XP / Vista / 7 / 8 / 8.1 / 10 and Mac 10.2 or above; Hot-swapable, plug & play, entering sleep mode without operation in 30 minutes. 4.Provides a cost-effective solution for migrating data or duplicating a hard drive. 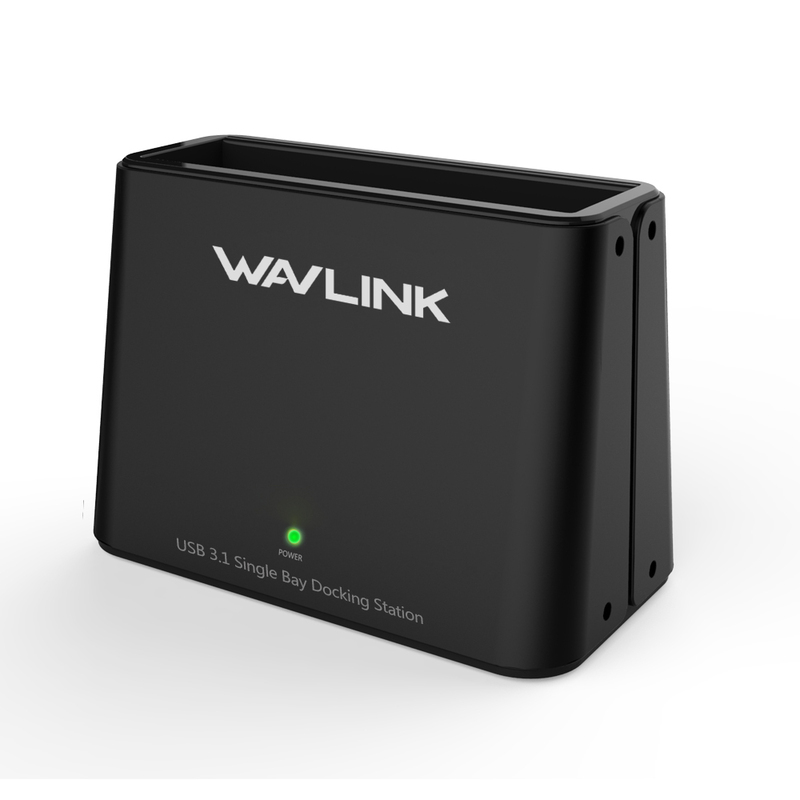 2.USB3.1 data transfers speed up to 6Gbps with UASP function that faster way to access data. 1.Tool-free docking station offers access to 2.5” and 3.5” external Solid State (SSD), Hard Disk(HDD) drives up to 6TB. Τροφοδοτικό για laptop 120 Watt με USB και τάση εξόδου 12 -24V DC αυτόματη επιλογή της Power Plus PS-120WLΧΑΡΑΚΤΗΡΙΣΤΙΚΑΤροφοδοτικό Univers..
Τροφοδοτικό για laptop 90 Watt με USB και τάση εξόδου 12 -24V DC αυτόματη επιλογή της Power Plus PS-90WLΧΑΡΑΚΤΗΡΙΣΤΙΚΑΤροφοδοτικό Universal..
Αδιάβροχο, Ενσύρματο ΠληκτρολόγιοΕλληνικοί Χαρακτήρες: ΝΑΙΣύνδεση: USBΚαλώδιο 1.5μΧρώμα: Μαύρο..
Αυτόματο τροφοδοτικό ex-POWER AU03-65 • Ισχύς: 65W συνεργάζεται χωρίς κόπο με όλα τα laptop τελευταίας τεχνολογίας. Με τάση..
Αυτόματο τροφοδοτικό ex-POWER AU03 • Ισχύς: 90W συνεργάζεται χωρίς κόπο με όλα τα laptop τελευταίας τεχνολογίας. Με τάσ..